Designed with a 45-degree angle around the fascia and a flush-mount airfoil for minimized turbulence and increased performance. Depths of 33, 39 and 45 available as standard. Ideal for both high school classrooms and applications where front and back access is required. Includes a 45-degree angle around the fascia and a flush-mount radiuses airfoil. Designed for nuisance vapors or heat. Has a 72″ high opening. Available in many heights, depths and widths for customized use. 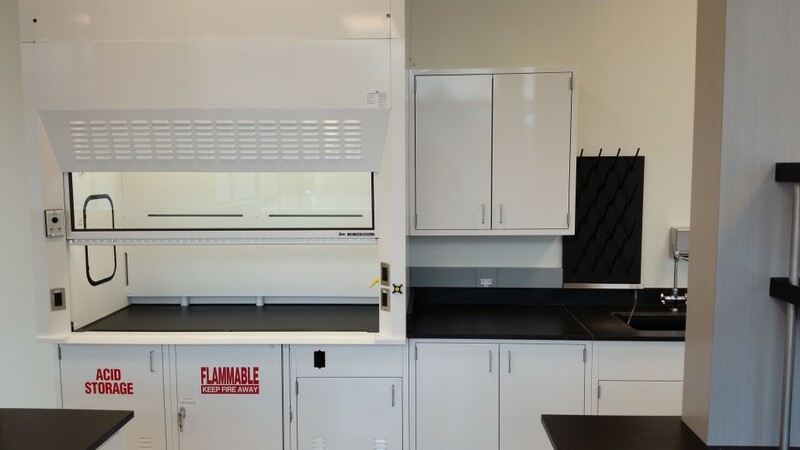 An airfoil type fume hood designed to meet ADA dimensional guidelines. Includes a containment trough and a pivoting airfoil for easy trough cleanup. Specifically designed to handle the use of radioactive and corrosive chemicals. Includes a one-piece stainless steel liner and countertop with radius construction. 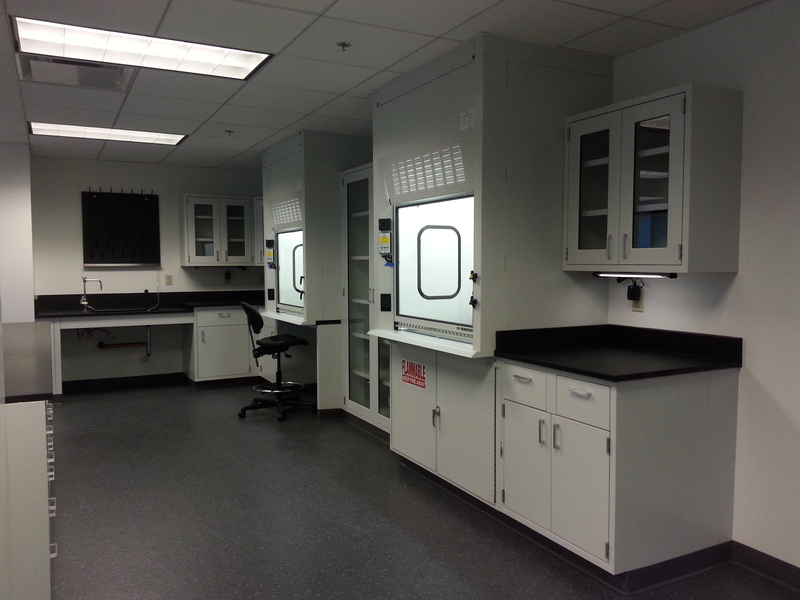 Includes a built-in trough to capture runoff from wash down procedures where perchloric acid is in use. Features 316 stainless steel interior, sash and airfoil. 316 stainless steel on-piece integral work surface and liner with welded in trough. An economical solution for K-12 education applications that need to rid of nuisance vapors. Features a slimmed down design that allows for more workspace, and three windows for optimum viewing. This hood is deal for educational and demonstration viewing when on an island or penisula.